The custom printed Quest Bonded Vest is stretchy, durable, and resistant to shrinking. Truly distinctive and highly practical, the Quest Bonded Vest adds a pop of style and a layer of protection to your attire. 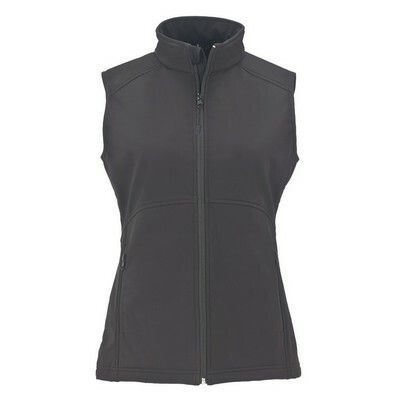 It features a smart streamlined profile that protects the body against strong winds. The strategically placed storm flap and chin guard offer additional protection. 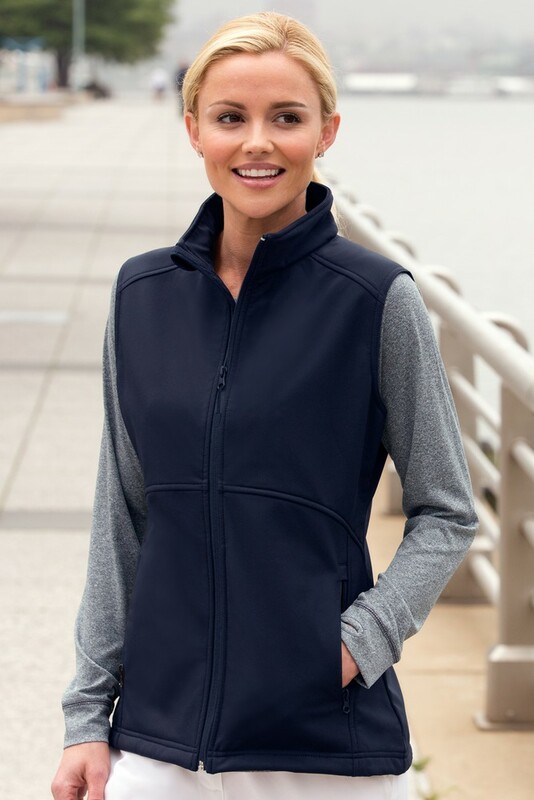 It is made from a combination of polyester and spandex material with Vantek fleece. It is stretchy, durable, and resistant to shrinking. It comes with a water-repellent membrane that resists water penetration. The zippered pockets can store your MP3 player or smart phones. These benefits help you continue training outdoors, be it rain or shine. Promotion Pros is one of the best places to find custom embroidered apparel online, so stop your search today. Our embroidered and screen printed logos look fantastic and wear even better. Place an order today and discover for yourself the magic of your entire group wearing beautiful, quality promotional gear custom-made just for you!